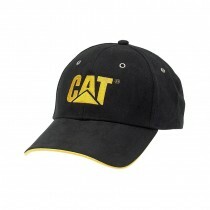 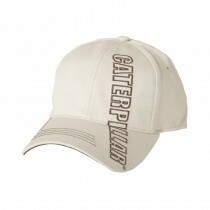 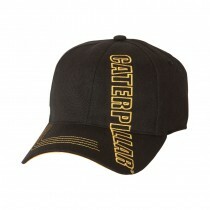 CAT Workwear's licensor, Caterpillar Inc., is well-known as a global leader in heavy equipment manufacturing, and from their technologies to the promise of a quality, durable product, CAT Workwear take their responsibility for upholding the values and personality of the Caterpillar brand very seriously indeed. Cheap workwear can be a false economy - in an environment where garments need to perform day after day, CAT Workwear's value for money becomes evident when you find that it lasts and lasts. 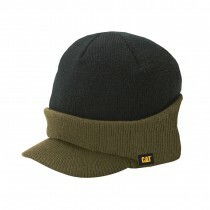 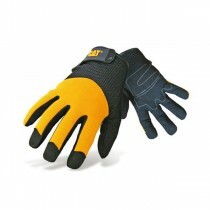 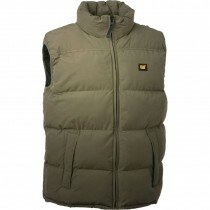 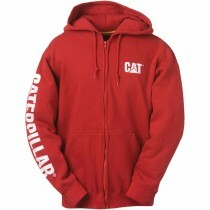 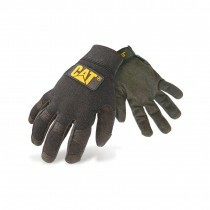 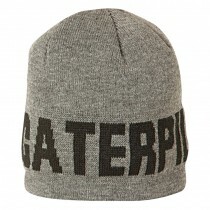 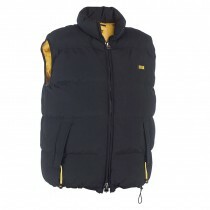 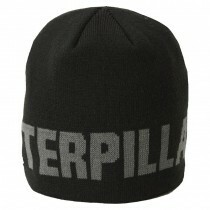 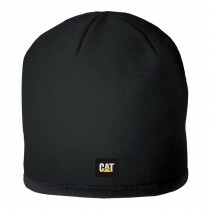 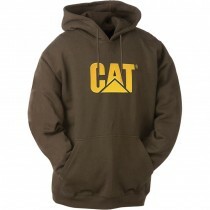 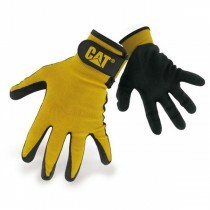 At BootShopUK we stock the full range of Caterpillar workwear - CAT workwear trousers, available in several styles and with plenty of industry features, CAT hoodies and fleeces, stylish as well as warm, and the latest CAT softshell jackets, coats and bodywarmers for when you wish you didn't have an outside job! 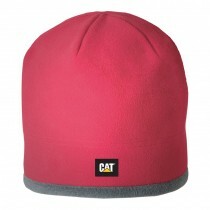 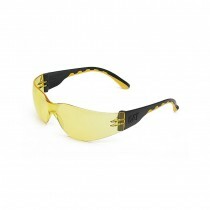 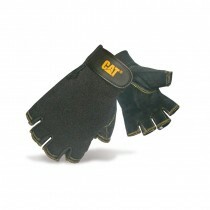 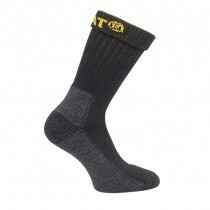 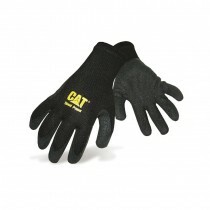 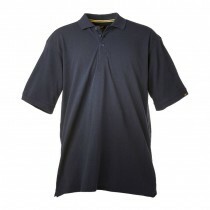 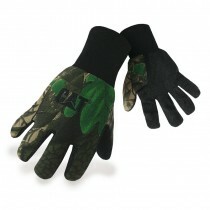 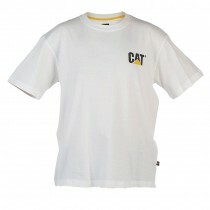 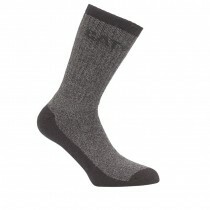 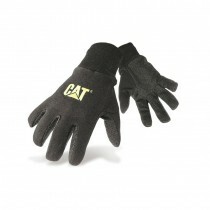 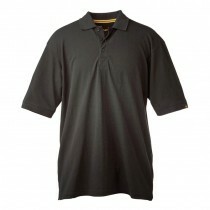 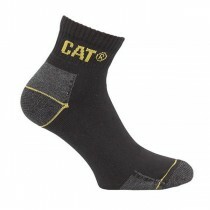 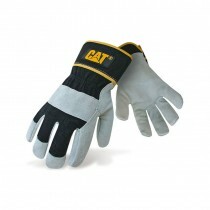 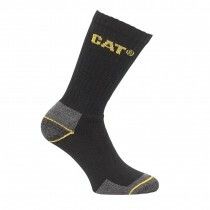 CAT Workwear's range of clothing is completed with a selection of stylishly branded T-shirts and polo shirts, CAT work gloves, CAT safety glasses, CAT baseball caps and of course, CAT socks!